Visit to the scenic town of Pisaq where you’ll visit the local market and see mass if traveling on a Sunday. 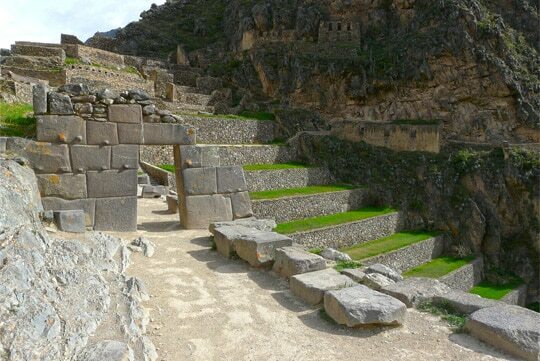 Then, head over to the ruins of the Ollantaytambo Fortress and the Temple of the Sun. Magic Sacred Valley & Machu Picchu for traveller how have short time to visit Machu Picchu. We have everyday departures, you can book one day in advance!